Dedicated to your family's dental health. 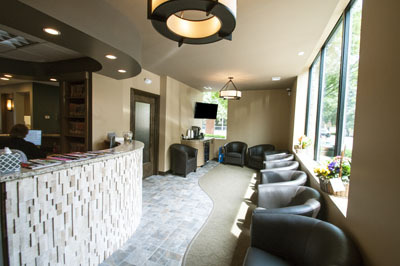 Welcome to our family dental center! We speak Spanish, Russian, and Polish! Tour Our Brand New Office! 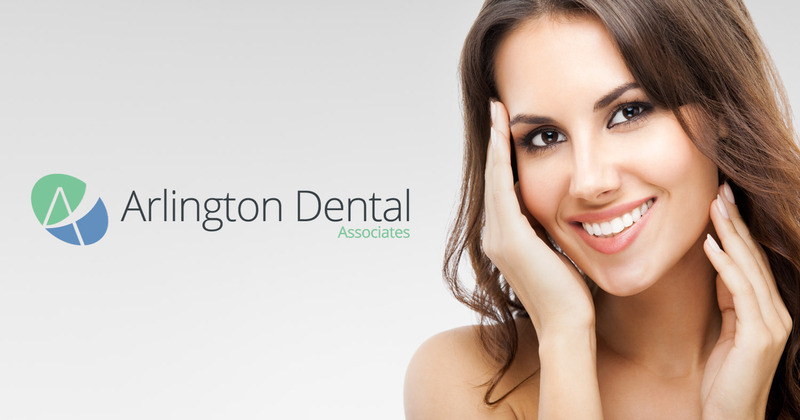 At Arlington Dental Associates, we’re proud of our history, which started back in 1952 when Dr. Ernest F. Lidge opened his dental practice in downtown Arlington Heights, Illinois. The office was located on the second floor above the Ben Franklin Store on 7 West Campbell Street. In January 1970, Dr. Robert G. Rokos joined the practice, and in July the practice moved to its location at 120 West Eastman. September of 1994 marked the retirement of Dr. Lidge, as Dr. Mark A. Lallas joined the practice. At this time, the practice changed its name to Arlington Dental Associates. In December 2004, Dr. Brian P. Zulawinski joined our practice, followed one year later by the retirement of Dr. Rokos. In June of 2015 we moved to our brand new facitlity at 15 N. Arlington Heights Rd. Are you getting proper rest? 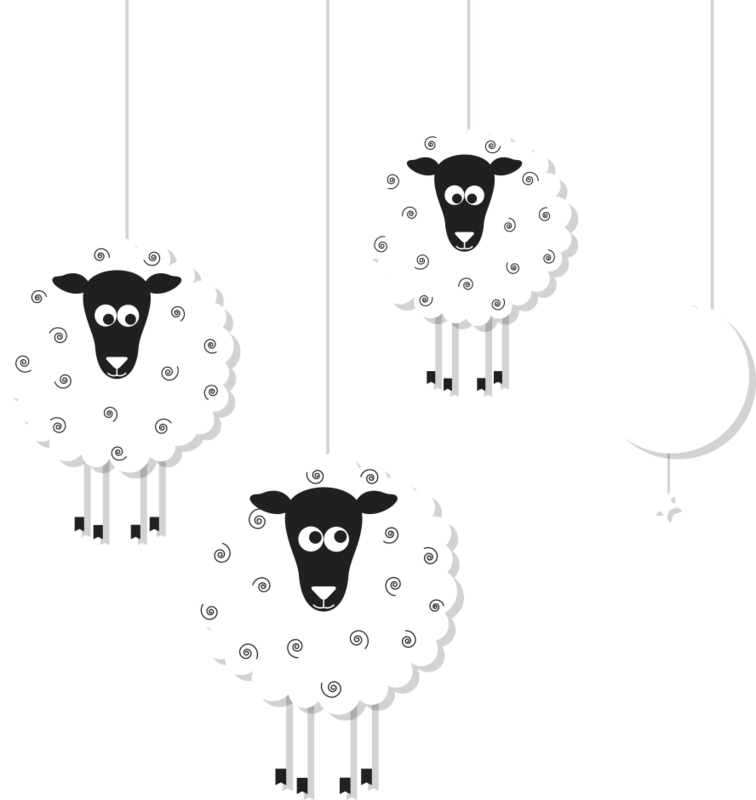 Arlington Dental Associates treats common sleep issues like snoring and sleep apnea. Medical and Medicare Insurace may cover your treatment. Take our Home Sleep Study to see if you need treatment today! Serving Arlington Heights for over 60 years!